This outreach program is geared for Chinese Speaking group. Two-session classes will be held during the spring and fall seasons. Classes usually meet at the first week of the month for four months each session. 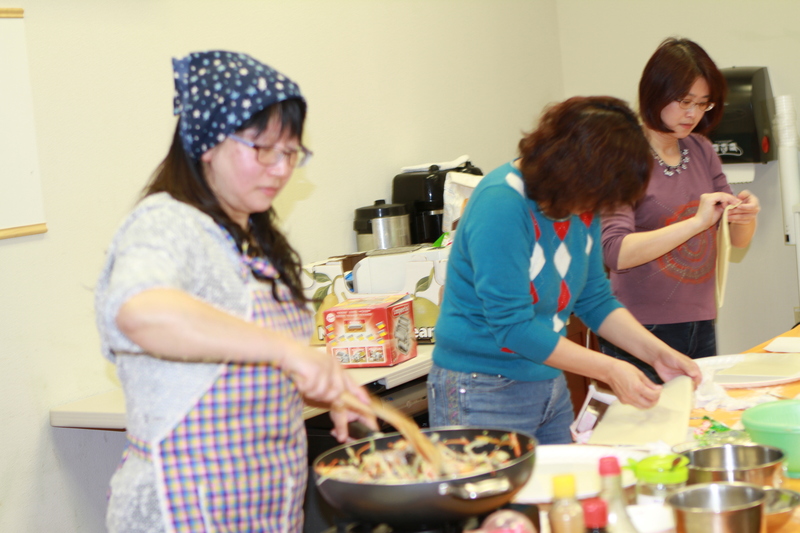 The staff members will demonstrate and cook nutritious dishes in person, thereafter, the attendees will enjoy a delicious meal and the fellowship altogether.